Advances in digital computer science have created an entirely new field of law career opportunities. People with technological expertise can find a high paying career in legal technology. This position entails supporting litigation, computer forensic science, as well as online evidence discovery and evaluation. 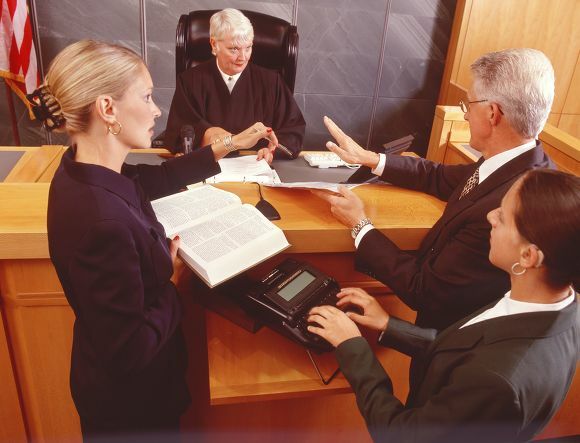 People with experience in law can use their extensive knowledge to work on behalf of law practices. A legal consultant provides advice on marketing, communications, strategy and case management. Flooded courts and the expense of court proceedings have led to more cases finding their way to arbitration, rather than before a judge. For a legal professional with strong negotiation abilities, dispute resolution can be utilized as a mediator, analyst and/or arbitrator. Many colleges and universities offer a legal professional the option of using their legal expertise in certain areas of academia such as in affirmative action, legislative affairs, contract and grant proposals, disability services coordinator, accessibility enforcement and/or financial aid administration. With the strict regulation required from banks, professionals with legal knowledge and experience are a highly valued commodity. Areas that have the greatest need for someone who knows the law include claims settlement, bank probate handling, security examiners and/or credit evaluators. Due to the constantly changing immigration laws in America, the Department of Homeland Security is an excellent career option for those with strong legal skills. Working for this department often involves in-depth research and a firm grasp on the ever-changing nature of terrorism and a working understanding of United States history. Law firms, corporations and larger private businesses very often hire people with legal training and experience to work in their human resources department. Those placed in this position provide services in hiring coordination, professional development of the company, recruiting of qualified candidates and/or staff management. Trial consultants are hired to advise attorneys on how to incorporate technology and use it to their advantage. They are also charged with helping jurors understand the complexities of the law by using principles from the fields of sociology and psychology. 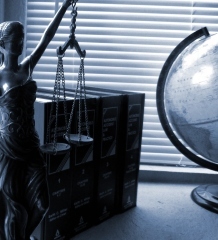 No matter the path chosen, non-attorney legal careers are on the rise. As the future approaches, this industry will continue rapid, exponential growth. Matt has been working in the legal industry for several years. He is currently a partner at the law firm Sharp & Driver, Attorneys at Law.